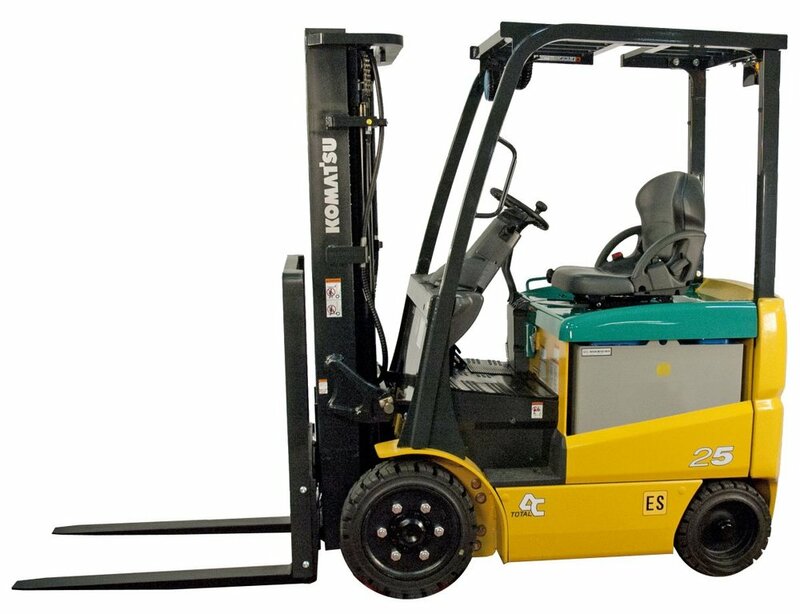 Power Type: Electric 36V / 48V | Mast Lowered: 85.5 - 88.5" | Mast Height: 167 - 176"
Komatsu technology accelerates your productivity from Total AC power traction and hydraulic systems. It gives you more power, control, capacity and run time while reducing emissions and maintenance. Whether you are moving two loads or two thousand, you can count on Komatsu to meet the challenge of a demanding application.